Are you dreaming of a beach vacation? Make it a reality with a Myrtle Beach vacation. The 60 miles of beaches on the Grand Strand offer an endless oasis for fun, sun, and exploration. Plus, here at Reserve Direct, we can ensure you get a great rate on your hotel stay and save money on all the things to do in Myrtle Beach. Even better, we make vacation easy as you can redeem our products with your mobile device or simply print your tickets at home. It’s that simple! Discover the coastal charm of the South Coast today. Myrtle Beach restaurants serve up a delicious selection of menu items, with everything from Calabash seafood to sizzling steaks to Caribbean-infused dishes tempting palates. 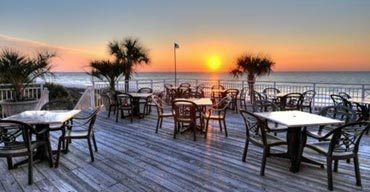 One of the best ways to experience the restaurant scene is with an oceanfront Myrtle Beach restaurant. Fantastic views of the ocean combine with epicurean delights for a one-of-a-kind Grand Strand experience. When it rains during your vacation, it can be a total bummer. 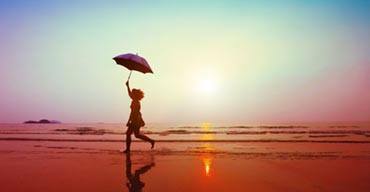 Save yourself from the rainy day blues by enjoying some of Myrtle Beach’s indoor attractions, shows and other things to do. These things to do in Myrtle Beach on a rainy day are guaranteed to brighten up your day. When the ocean breeze and sounds of crashing waves are calling your name, you know it’s time to pack up the family and head to Myrtle Beach. Besides, Myrtle Beach family vacations simply can’t be beat. 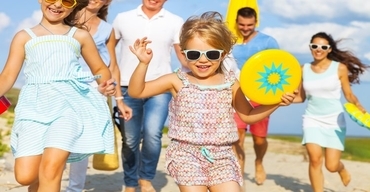 Before you hop in the car, use our guide to Myrtle Beach family vacations to plan your best beach adventure yet.